The perfect solution to support your laptop. 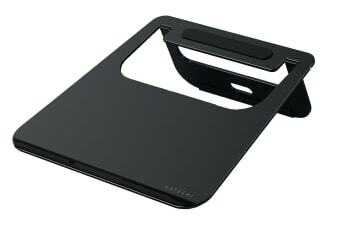 The Satechi Aluminium Laptop Stand is the perfect accessory for your laptop, notebook or tablet. 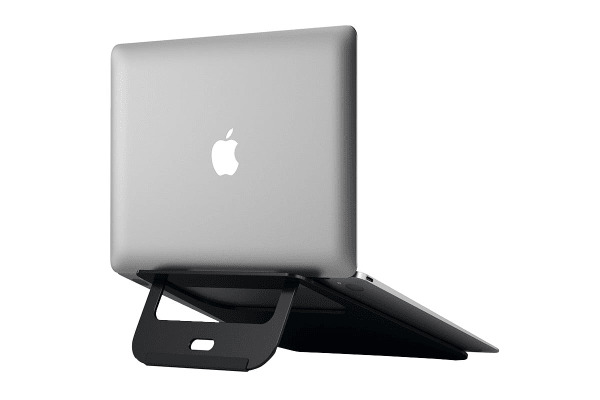 This aluminium stand simplifies and organises your desk, while maintaining a clean, functional style. With a slim, modern design, the Satechi Aluminium Laptop Stand raises your laptop, making it easier and more convenient to interact with your laptop while never worrying about your device overheating. Featuring a collapsible design and handle, easily fold the stand and place it in your bag or suitcase to take it with you wherever you go. 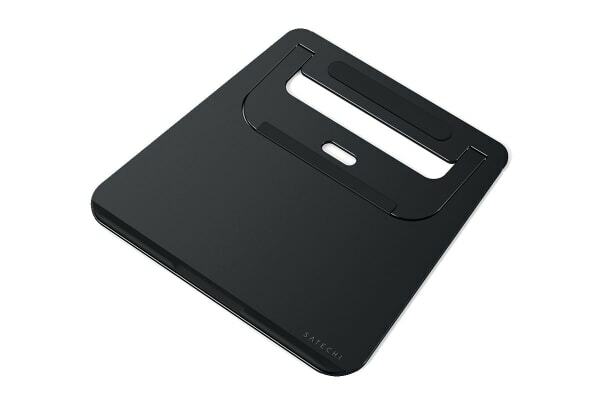 The rubberised base of the stand ensures a safe and secure surface to use your device, without worrying about damaging the workspace surface.